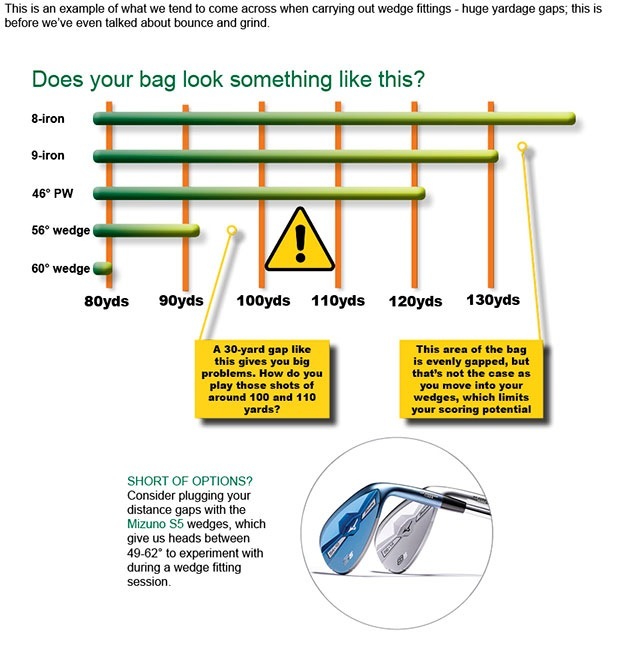 Big Max waterproof golf bags, Club crested waterproof suit, Lambswool and Cotton club crested sweaters, Ashworth fleece lined jackets in grey or black, junior crested fleece tops. 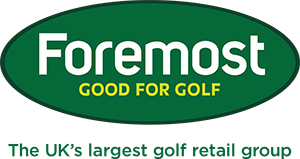 Vouchers for a custom fitted driver, putter, irons or a fitting session, coaching packages.....lots of options for every golfer, studio voucher....play golf on our golf simulator or find out how far you hit each club with pin point accuracy, lots of accessory ideas and gifts for your golf or for the golfer in your life at the ProShop this Christmas! - 16 pairs entries available from today, first come first served. - Entries close on December 31st. - Draw will take place on Thursday, 5 January. - €50 per pair to be paid upon entering for competition. - Draw for first round (8 matches) winners will go forward and play off. First round runners up will play off for a "runners up" competition. - Every pair is guaranteed two rounds. - First round to be played before end of January. - Matches to be arranged with the pro shop. This will be great fun and another way to get your game sharp for the new season, get to know other members and enjoy some golf in the cold wet months of winter. Our simulator has 16 courses available. We will have a choice of 4 courses for you to choose from and the most popular course based on entries will be the one we will use for the competition. Im sure you will have heard of some of them, Torrey Pines, The Belfry, Bethpage, Gleneagles to name but a few.... all on your doorstep! There are some packages/ vouchers available to buy where you can spend time at the studio playing golf on the simulator, working on your game with TrackMan and all packages/ vouchers include a one hour lesson on any part of your game using all of our facilities. 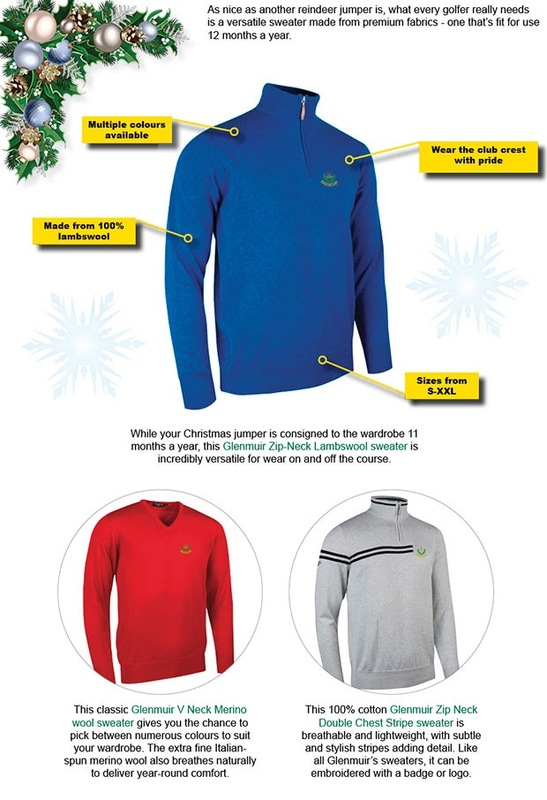 An ideal Christmas present for you or the golfer in your life! I am running a Christmas Special with only 15 voucher's available at €50 . The price was €90 originally so book now while there are still spaces. Email me at sweenprogolf@gmail.com or feel free to pop into the pro shop and have a chat with me if you want to take up this fantastic offer! Click here for more information on Aimpoint.